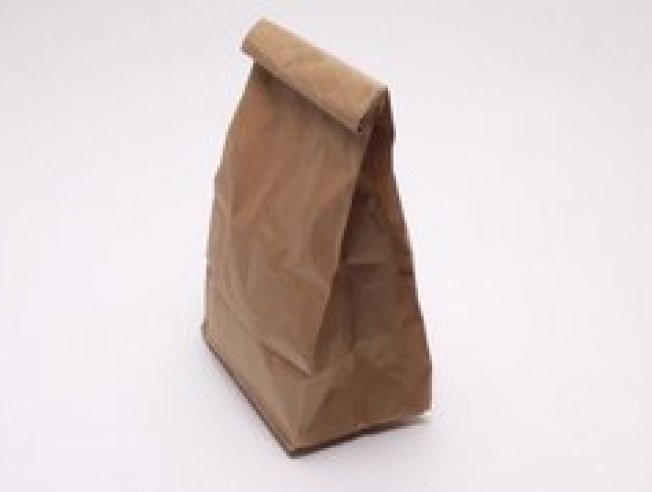 The Writer’s Brown Bag Lunch gives creative minds a little fuel for fire. The group meets Tuesdays from 12 to 1 p.m. at the Ink Spot@ Art Center Lofts on 710 13th St., Ste. 210. Writers will be given prompts and time to write for an hour. The cost of attending is $5. For more information, visit the group’s website.